Learn the basics of quilting. Students will learn cutting, piecing, sewing, pressing and create a quilt top. 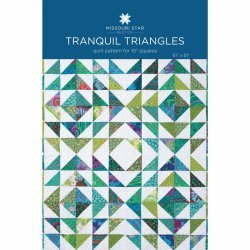 This is a technique class on learning how to make a basic quilting block called a half square triangle. 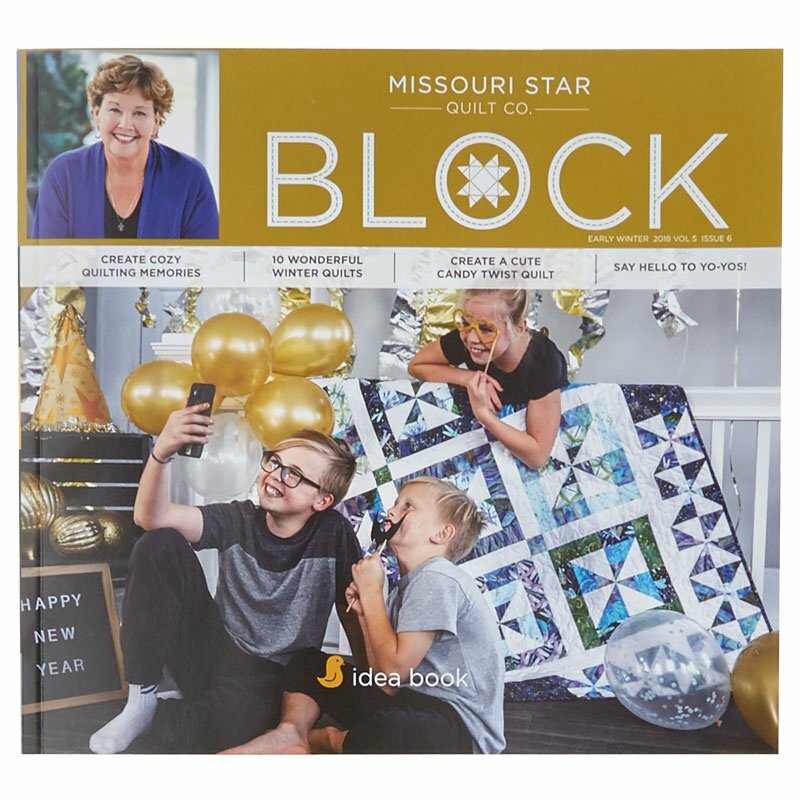 In class we will discuss the tools for success and how to achieve accurate quilt blocks. Jenny is the owner of The Sewing Palace and has a passion for sewing and teaching. Her background is in Marine Biology and animal training. She has sewn since she was a little girl learning from her mom, Sue.